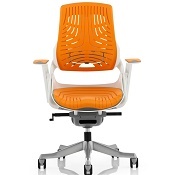 Super large asynchronous ergonomic operator chair. 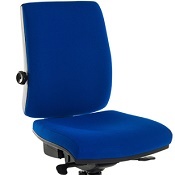 - Inclining seat adjustment lockable to users comfort, posture control back rake adjustment with floating or fixed option. 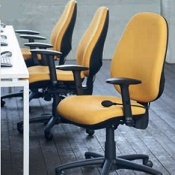 Available in red, blue and graphite. 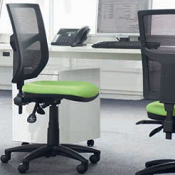 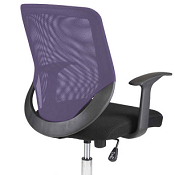 Contact us for further information on our office seating and we will be pleased to help.